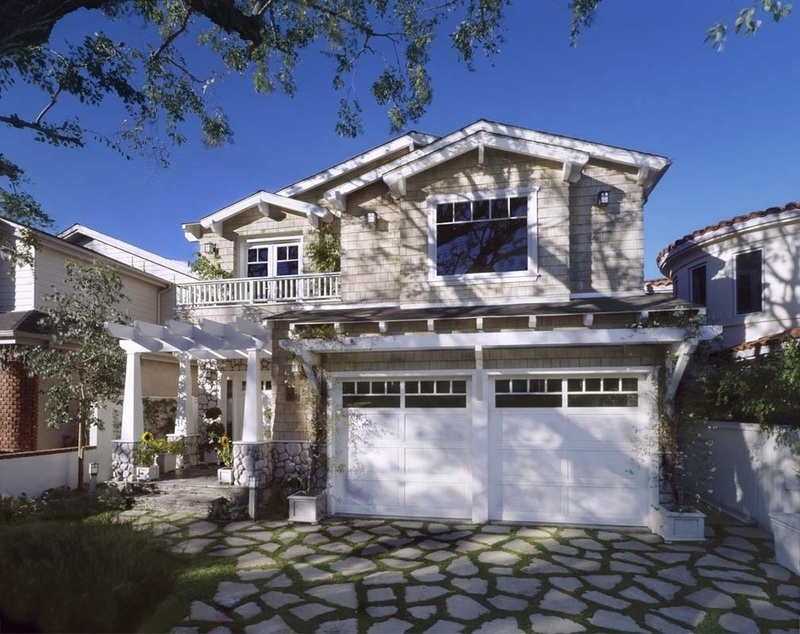 Garage doors also an important part of your home exterior design plan. 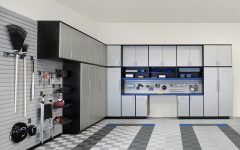 When you want to paint the garage doors with custom colors like you want, of course there are steps and plans you must know before do the whole paint decorating. 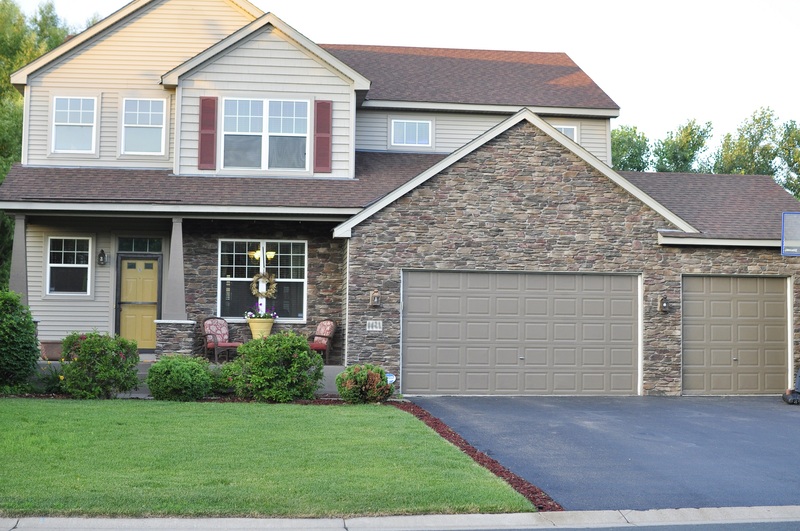 Since the garage door constitutes approximately 30 percent of the front of your home, it significantly contributes to the curb appeal of your home. So how to get the best color for front garage doors plans? 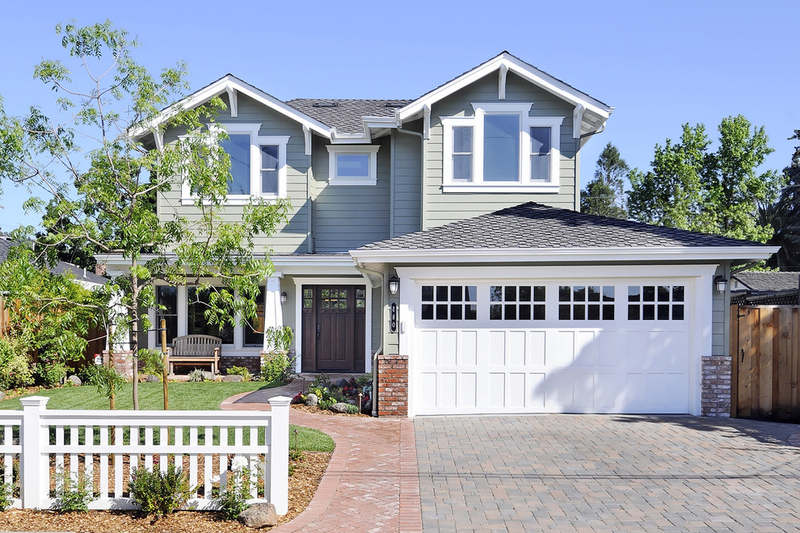 When you walk around your neighborhood, you will see that so many people use casual colors for their garage doors. They pick color that suits with their character and also fits with the color of the main wall of house. The idea of bold and brightful color for garage door is not wrong, but make sure the wall of your home also come with same bold color. 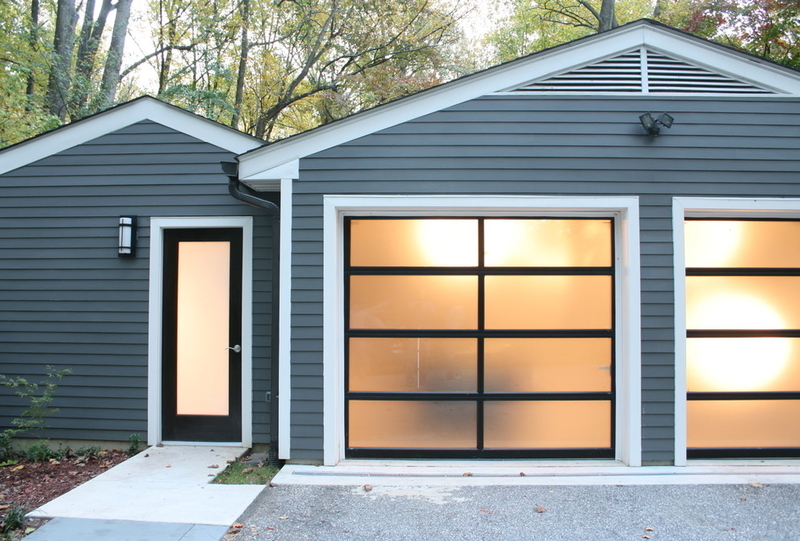 Why we think that garage doors should be painted the same as the main house color? 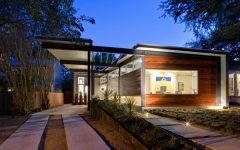 Well simply because it will balance the character and concept of your whole house exterior and interior. That’s why so important to use color custom for garage doors with specific choice. Many color recommendations you can choose. For example, if you have a brown house, for example, choose a cocoa color that is just a bit lighter than the house. 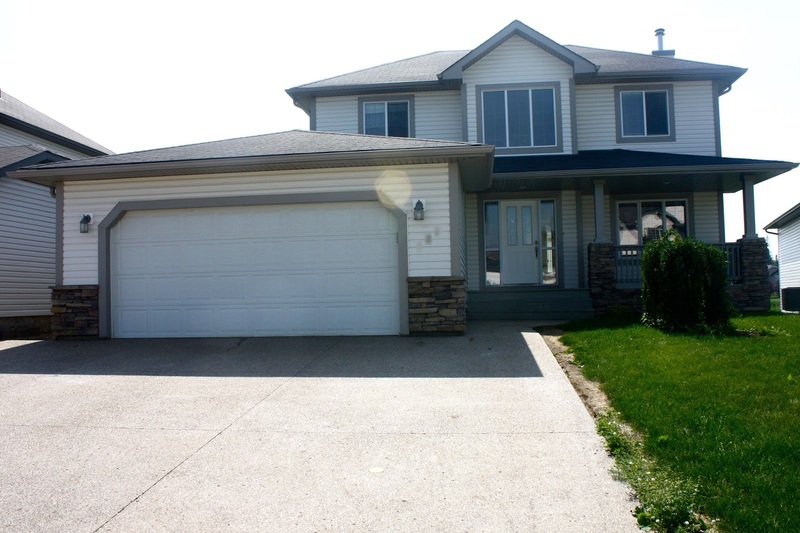 Or if you have a blue color for main wall of home, considering white for the front garage doors. 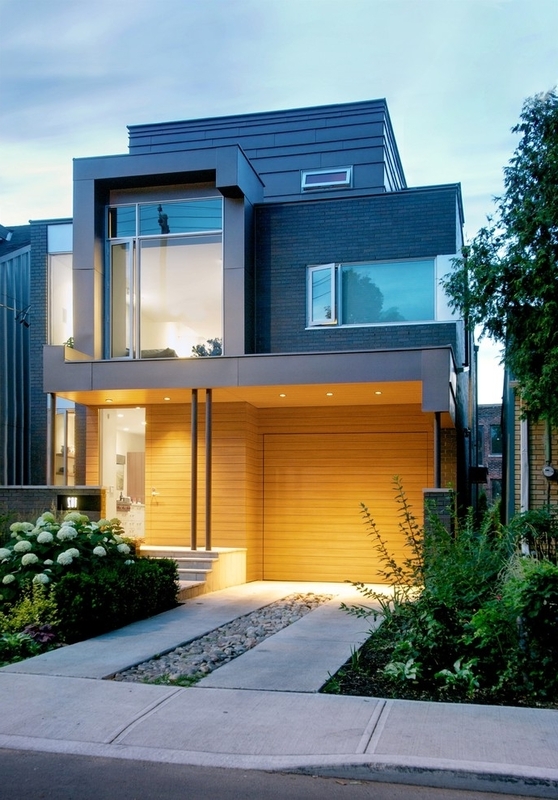 Casual and simple colors will bring lovely look for the great house exterior. Just make sure you don’t pick dark colors like black because it won’t make your home look lighter and better. 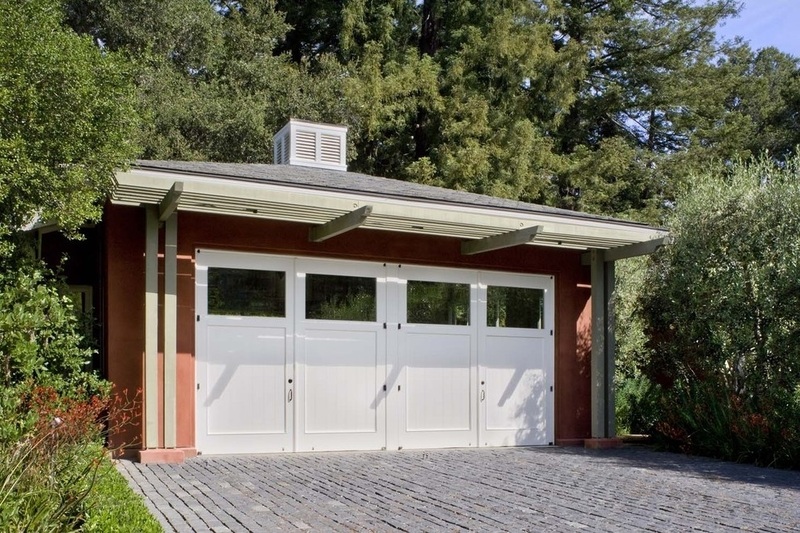 Simply cheerful and neutral colors are better, but once again, it will get the best result if you match the color for garage doors with the color of your main house. 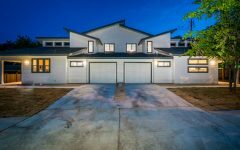 Related Post "Custom Colors for Front Garage Doors Plans"